The handbag is the most faithful friend of a woman because in it she keeps her fondest things, and accessories needed in everyday life. The availability of many shapes, materials and styles gives ladies the opportunity to use them not only as a store, but also as a stylish complement of an image. 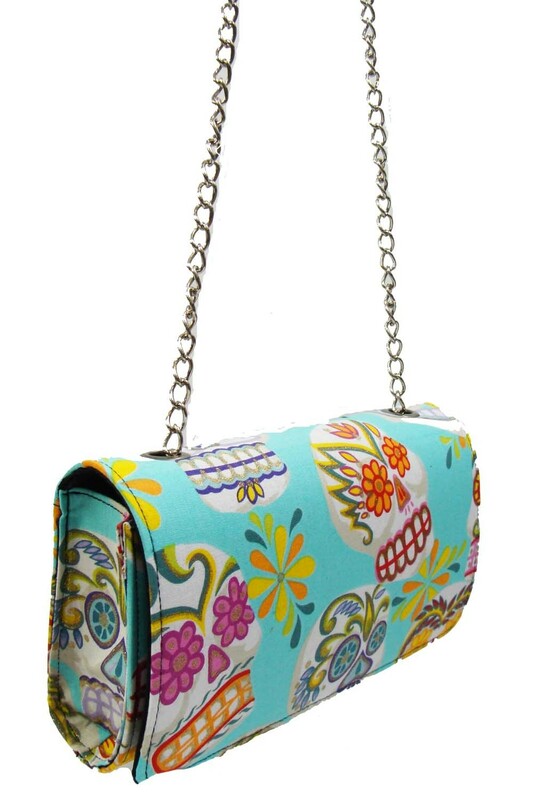 What handbags will beautify the hands and shoulders of ladies in summer? Which bags will be in great demand in the spring-summer of 2016? Many love bags without long handles. In some, the handles might be short, so they are worn on the wrist or held in the hands. There are other designs where there is absolutely no handles and straps. These designs are available from Kenzo, Holly Fulton, Derek Lam, Bottega Veneta, Escada, Hood by Air, Narciso Rodriguez, and Christopher Kane. 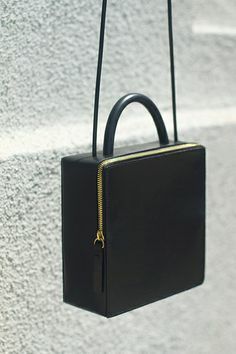 While some designers recommend fashionistas to wear their bags in hand, others accessorize such designs with long handles where bags can rest on shoulders, thus completely freeing your hands. Bags with long handles can have different shapes, from square envelopes and ending with messenger bags. Fur has always been one of the most popular materials in autumn-winter, and during the hot season, it will always have a secondary role. But looking at past presentations, we cannot say this about handbags. 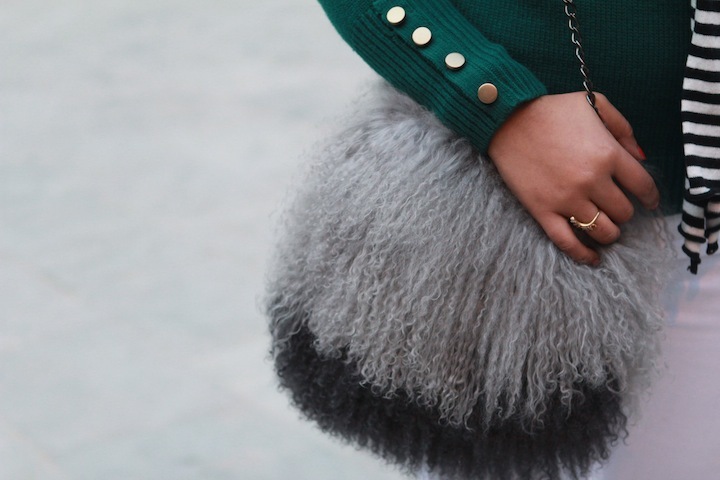 Many designers have created fur bags that women have loved and used during the summer. 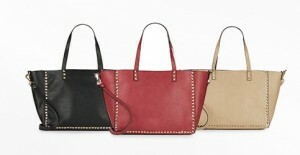 You will find them from Loewe, Dolce & Gabbana, Marni, Gabriele Colangelo, Marni, and Sally LaPointe. These bags are doing well in the summer as well. If you like bulky clothes, then you should not to give up on them in the spring-summer seasons. Designers were not limited to furs and quilted materials. Loewe and Sibling decided to use transparent materials to design their handbags. 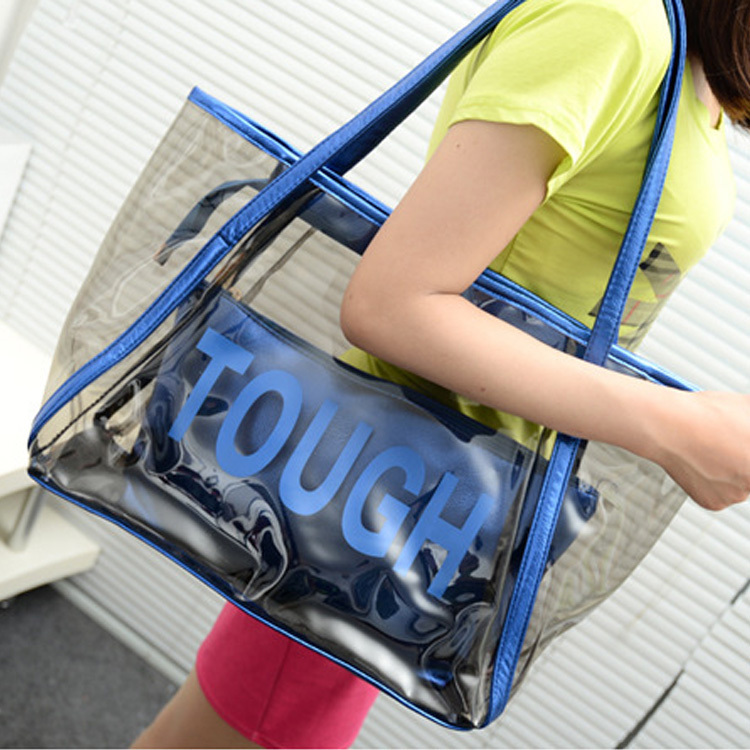 Yes, you cannot hide things in these bags, but they do look trendy. They are original in design. In the new warm season, designers are providing not only an impressive choice of materials, but also shapes. 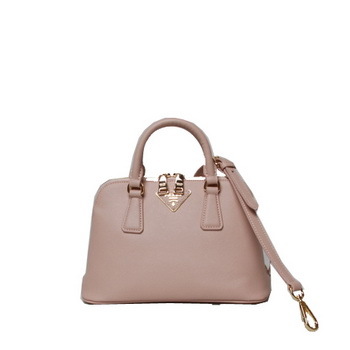 One of the most original bags will remind you of the box shape. Try them from Ralph Lauren, Valentino, Lanvin, Christopher Kane, Chanel, Dolce and Gabbana, or Louis Vuitton. There is just the one from you. Tote bags are roomy and incredibly stylish. You can carry a lot of stuff in them. This is good for young mothers, ladies into sports, or those who like to shop, because you can keep all the new acquisitions, toys, food and even sports equipment. Try sack bags if you don’t carry a lot of things, but still like the shape. You will find them from Simon Miller, Loewe, Tommy Hilfiger, Calvin Klein Collection, Dolce & Gabbana, Louis Vuitton, Marni, and Stella McCartney. 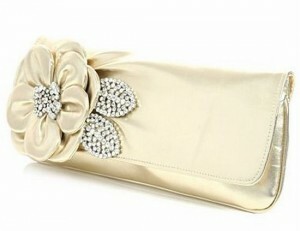 Clutches are popular for evening fashion. 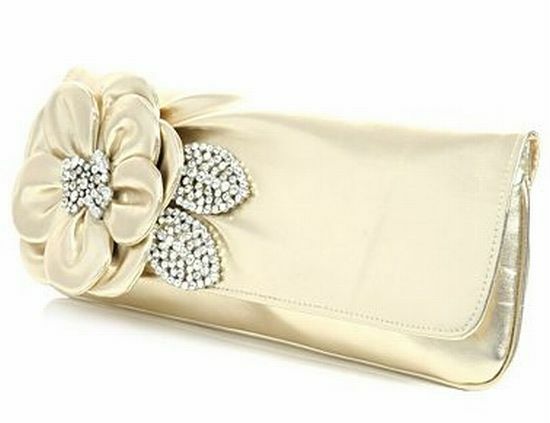 Small purses go well with refined floor length dresses, and chic cocktail dresses. In the new warm season, you will find a wide range of clutches in different colors, shapes and styles. 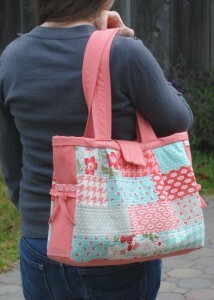 There are some designs with handles too.